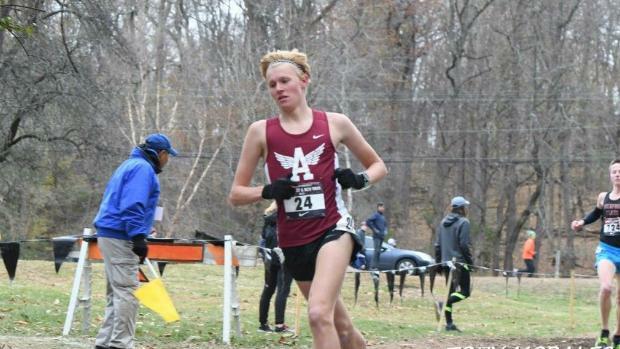 The NXN Regionals are over, and Bowdoin Park has been retired for the 2018 XC Season. With the Season's conclusion, it's time to look at the updated All-Time lists, after a litany of new additions over the year. Despite the cancellation of the Fed Meet, Regionals was one of the fastest ever, so there are plenty of new faces to see.